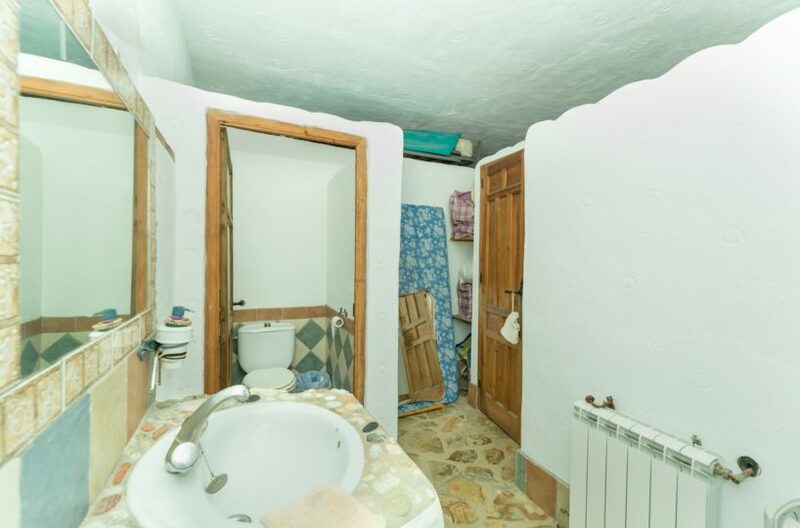 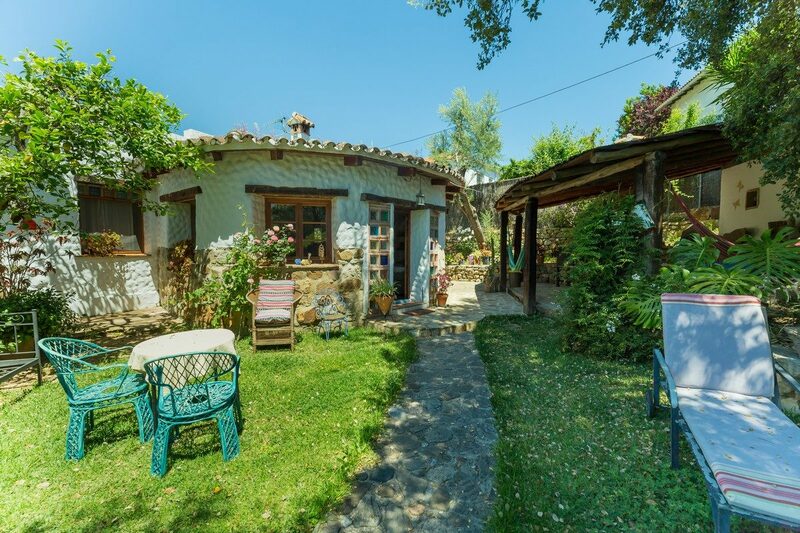 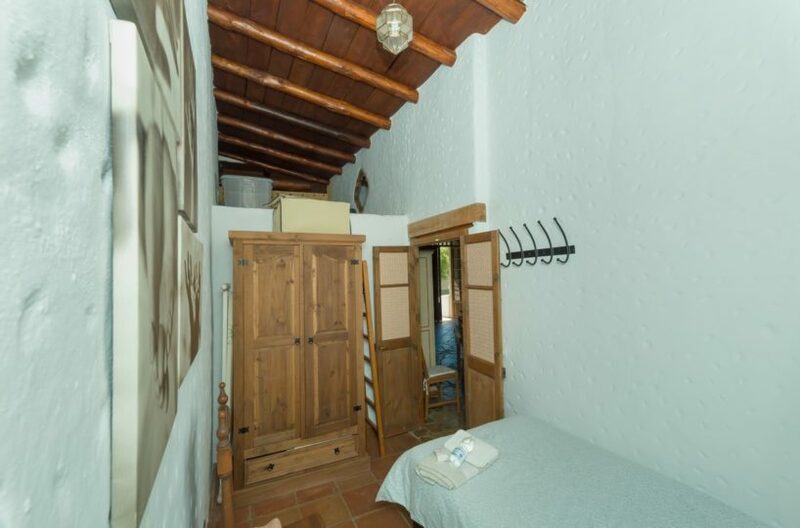 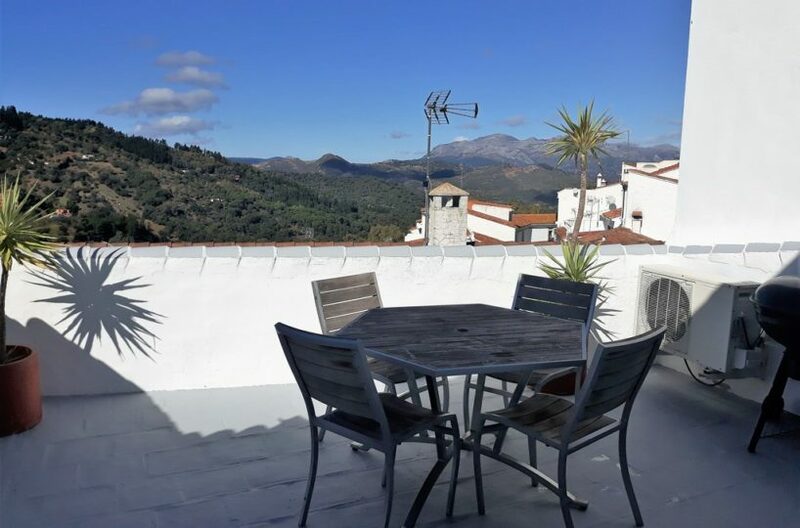 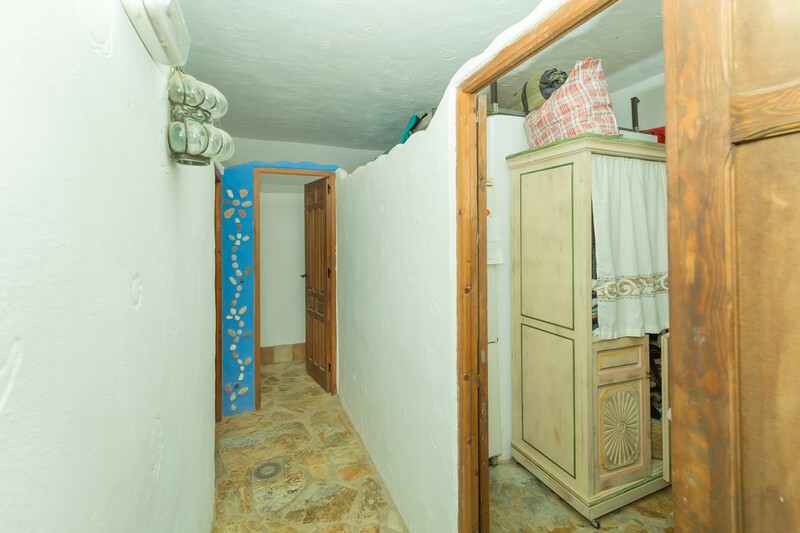 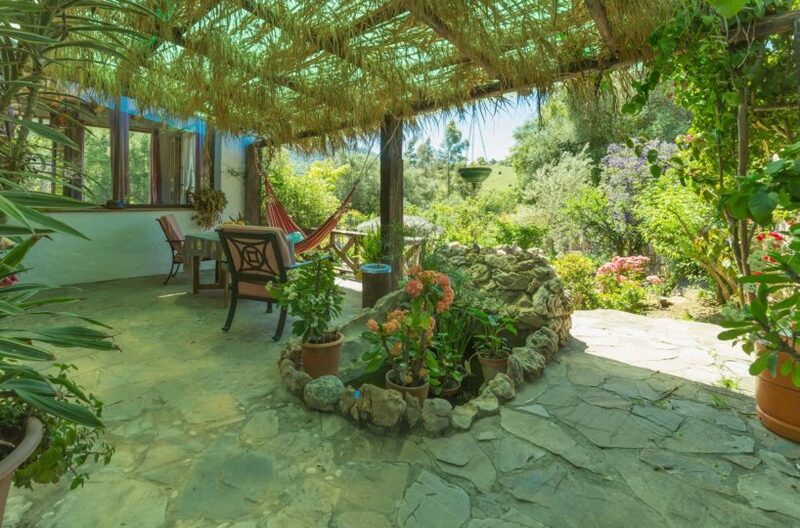 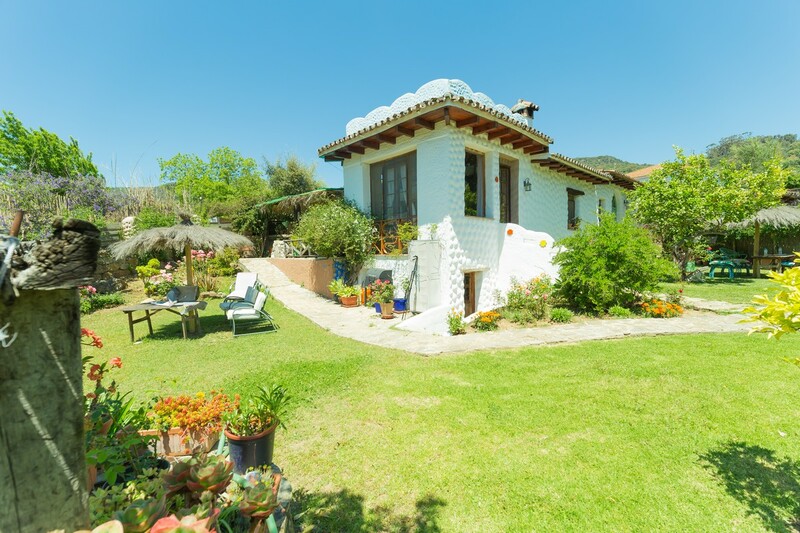 HomeGuest house for sale Gaucin, Ronda area. 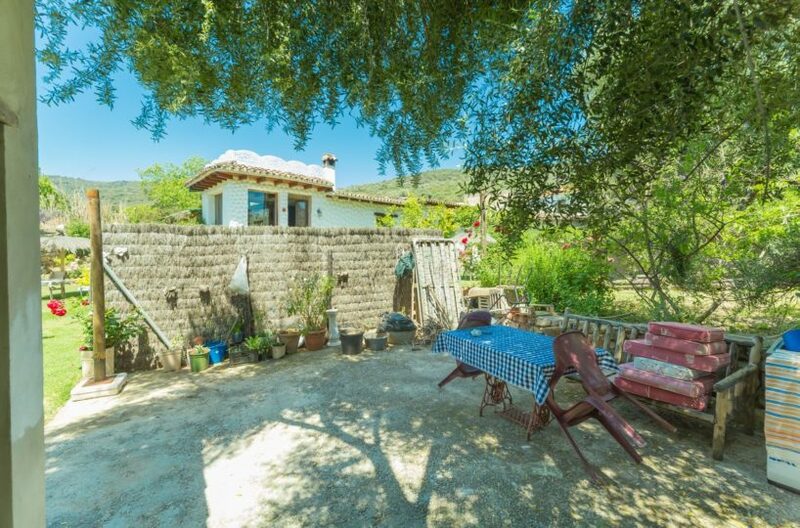 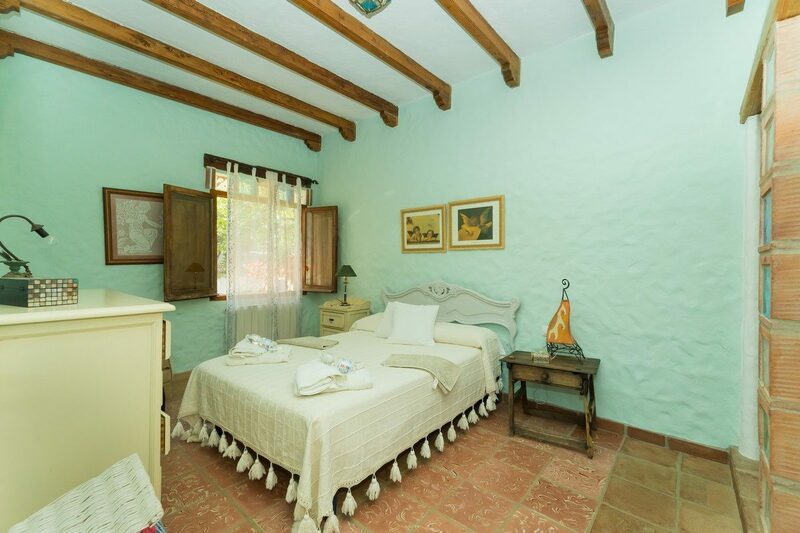 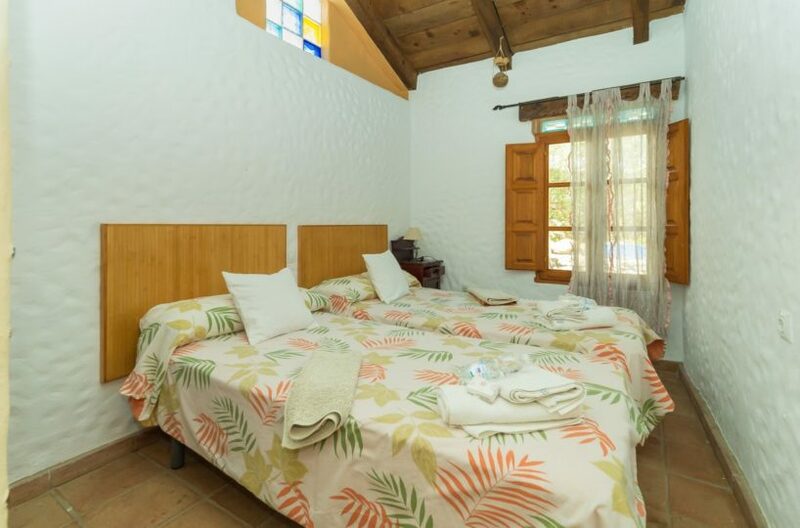 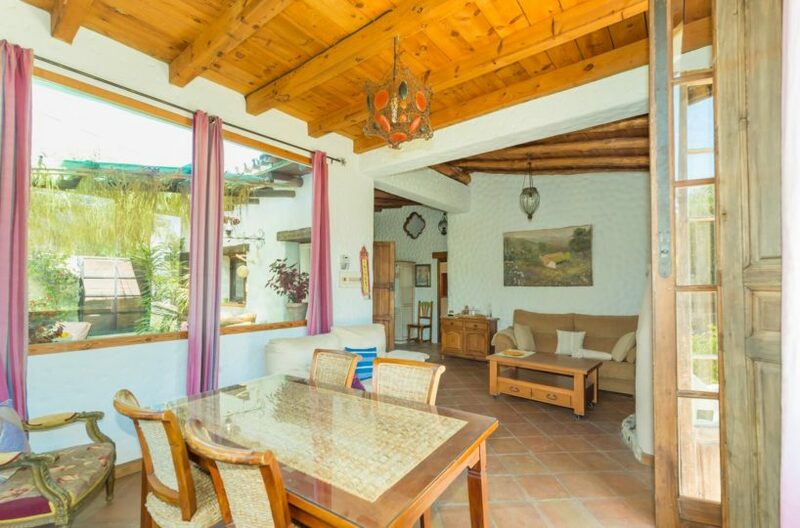 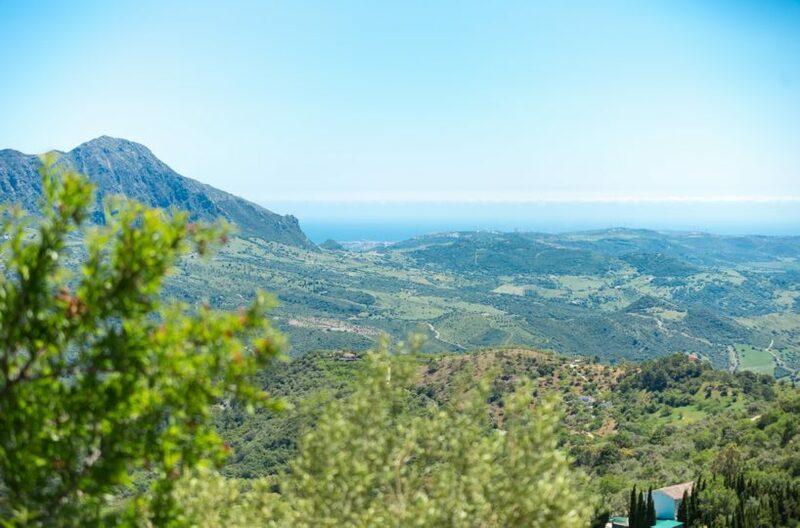 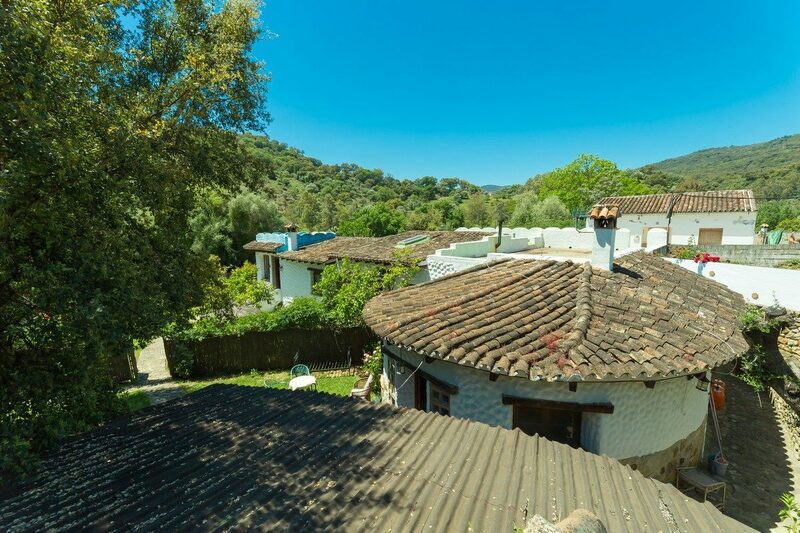 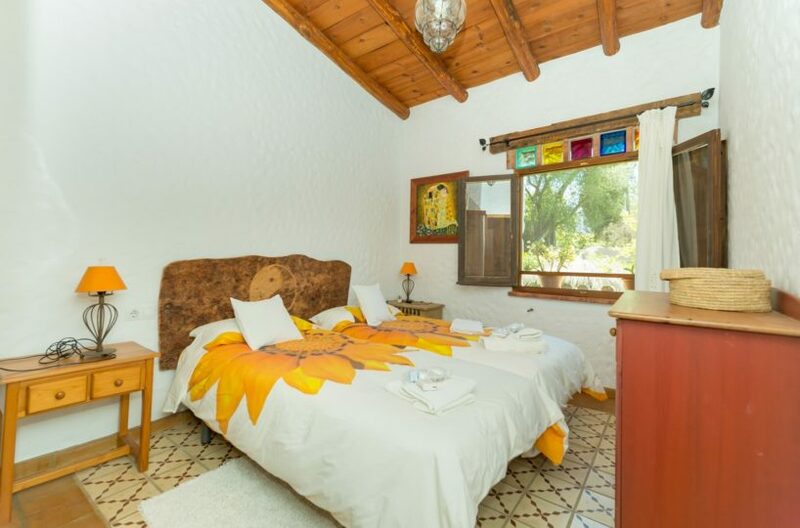 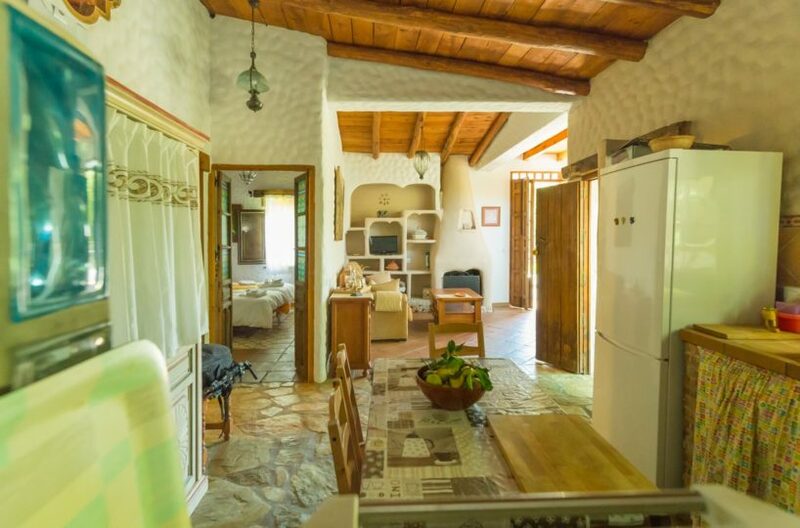 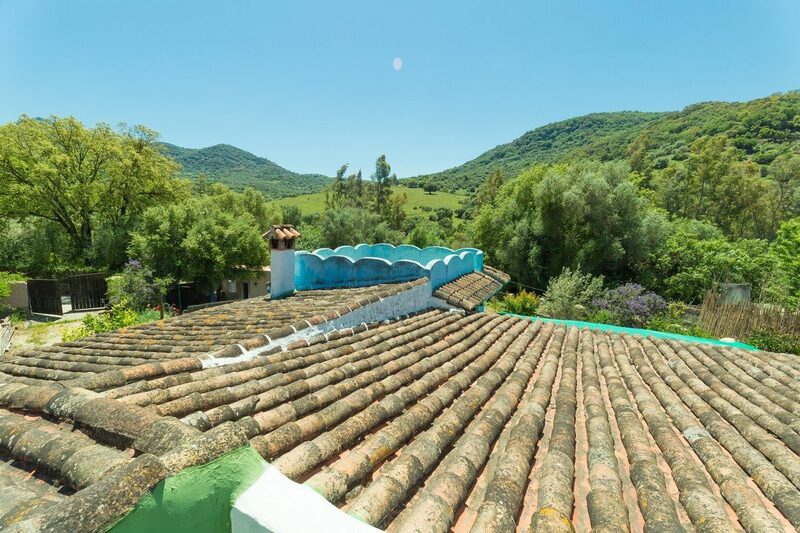 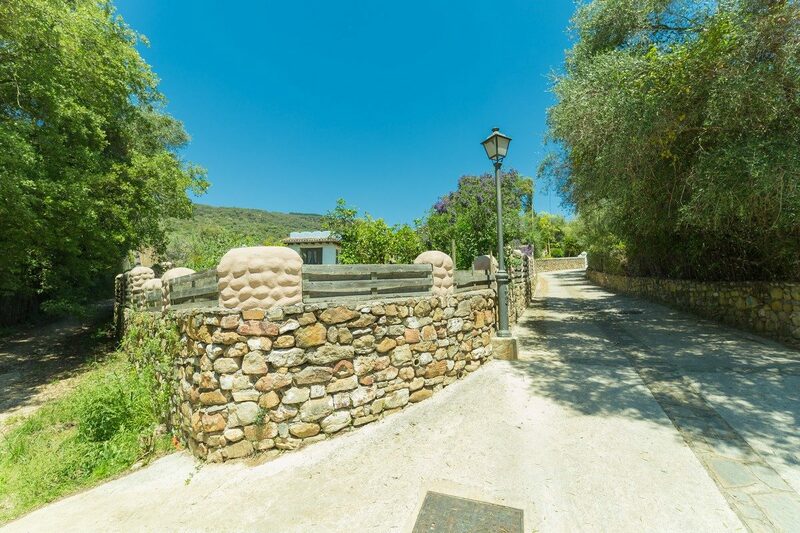 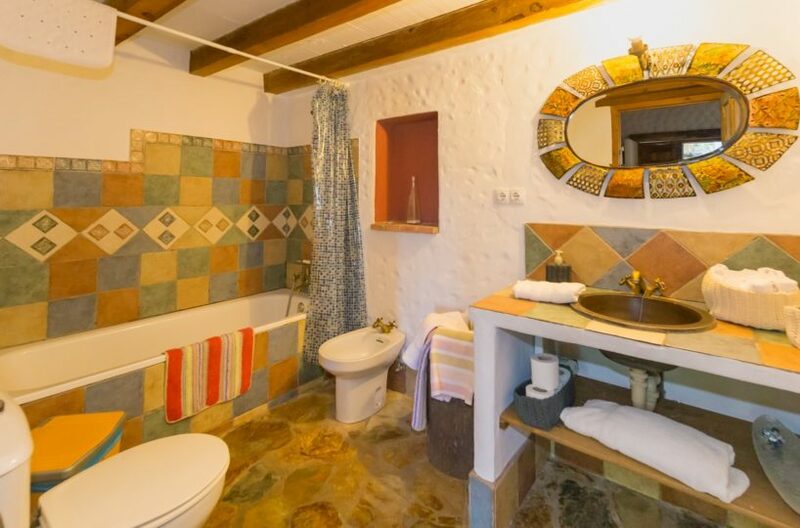 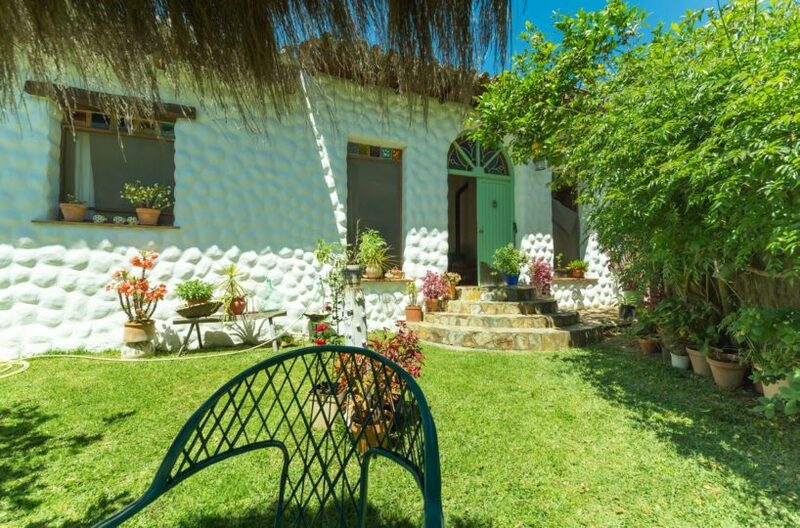 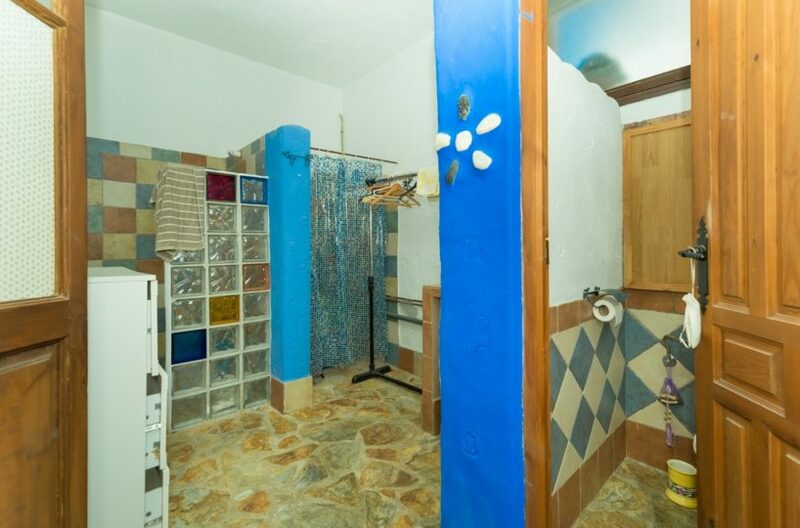 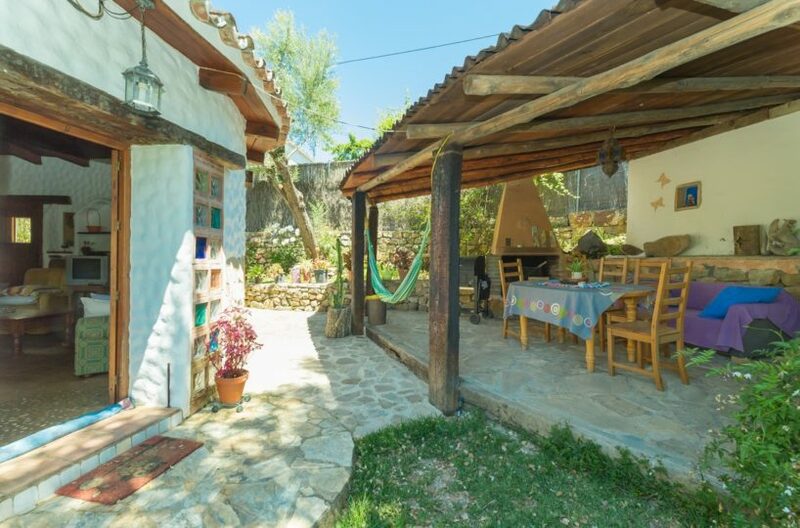 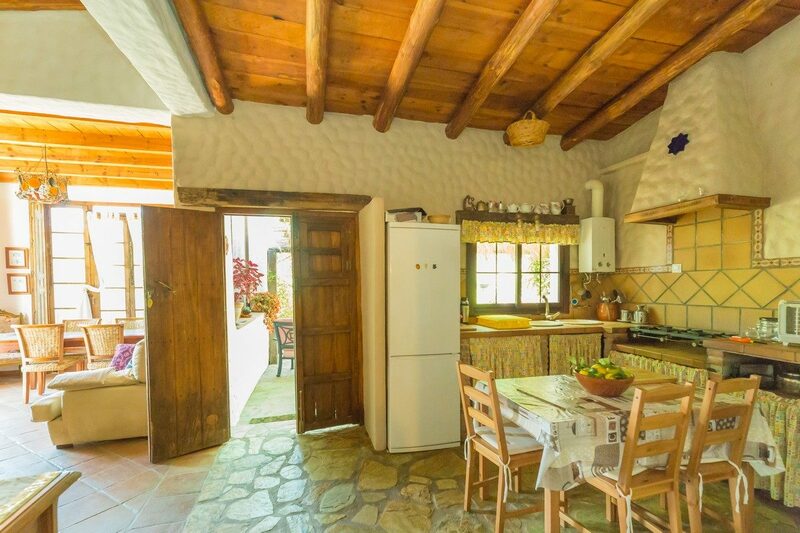 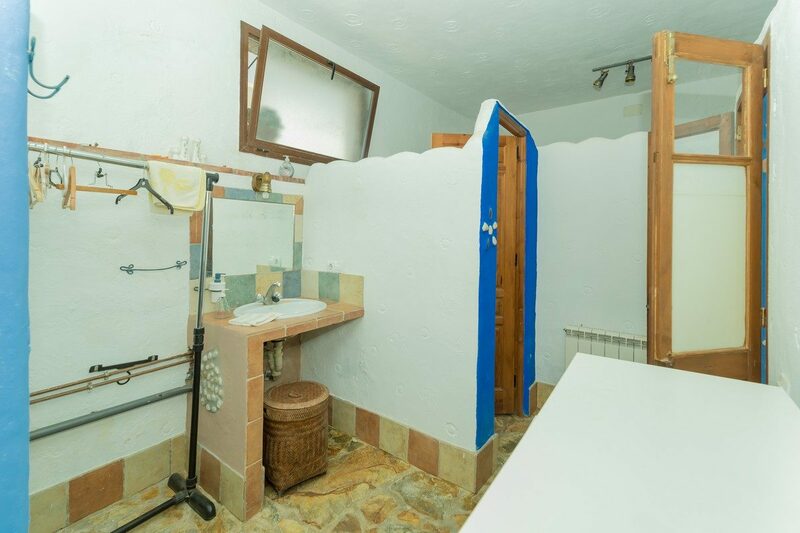 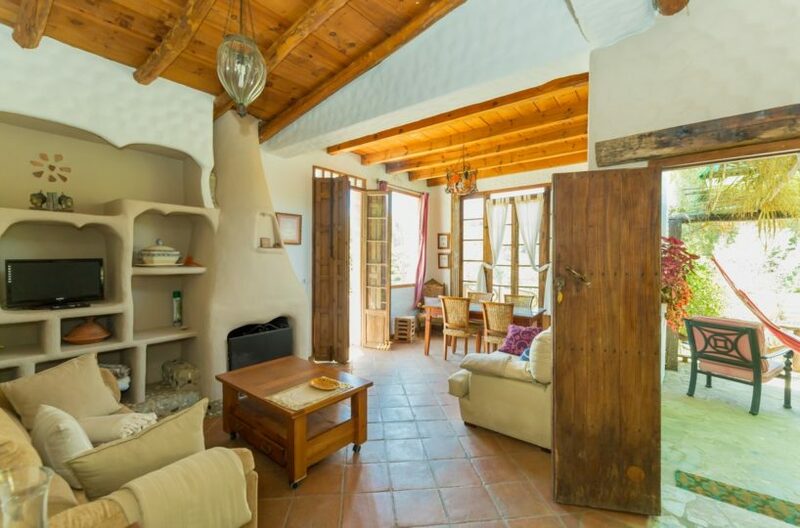 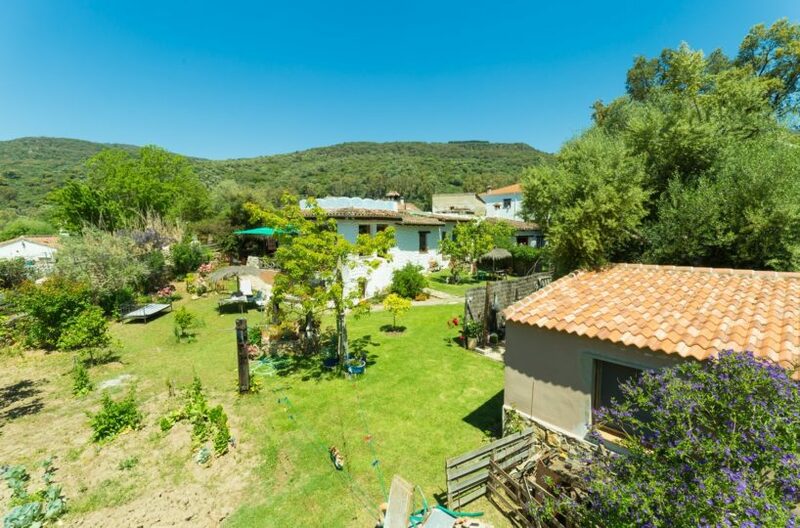 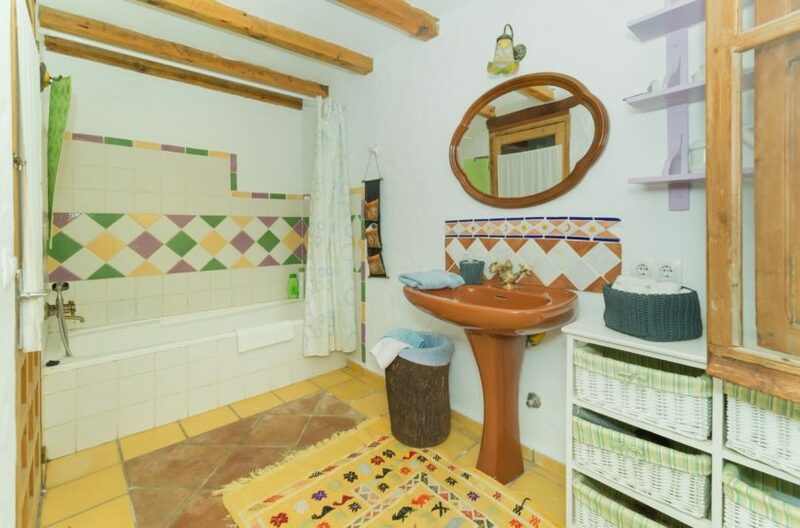 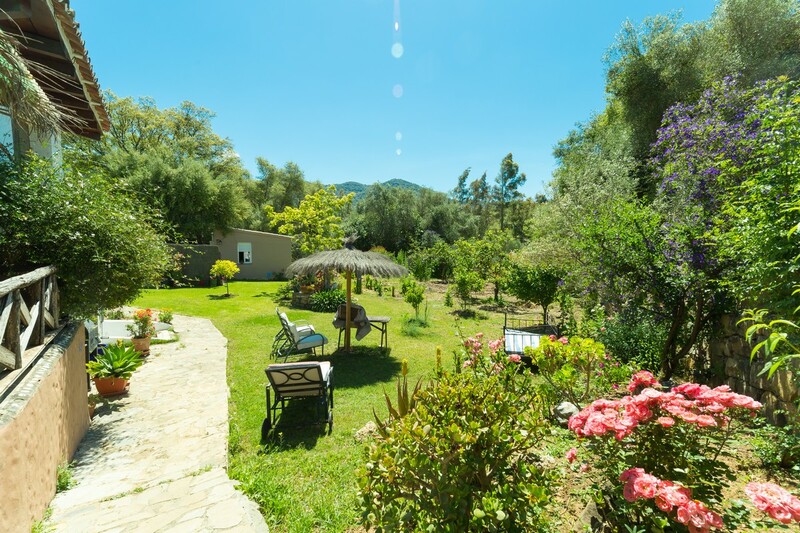 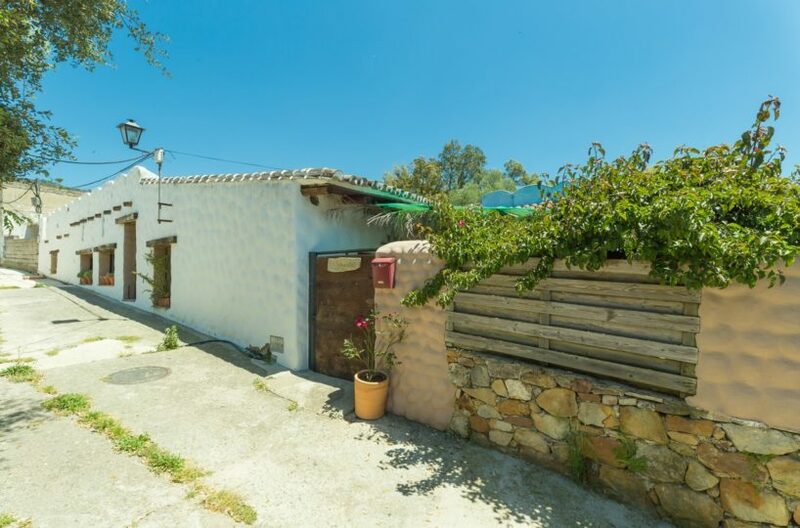 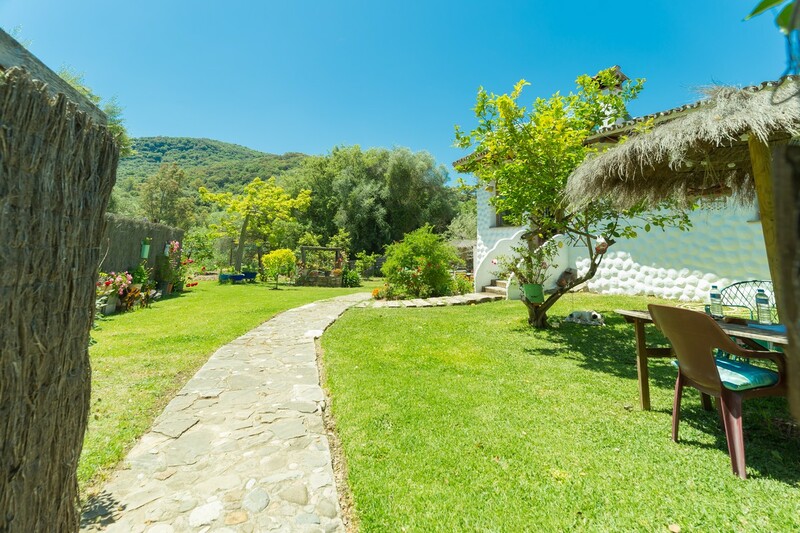 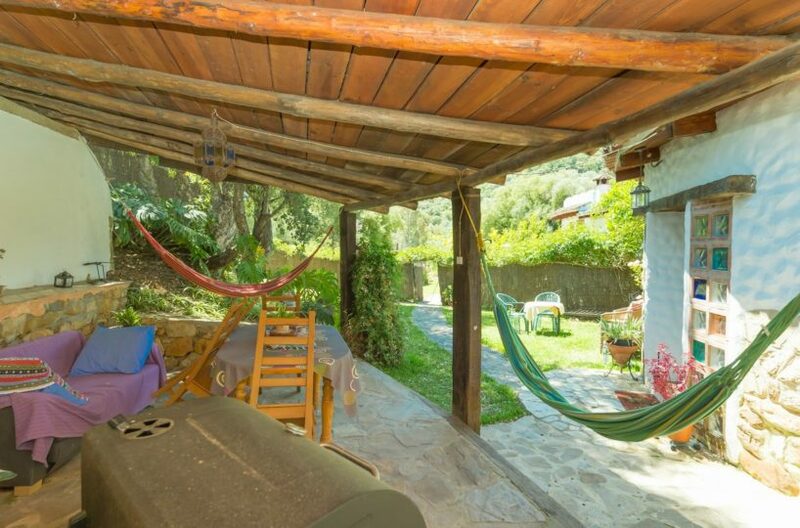 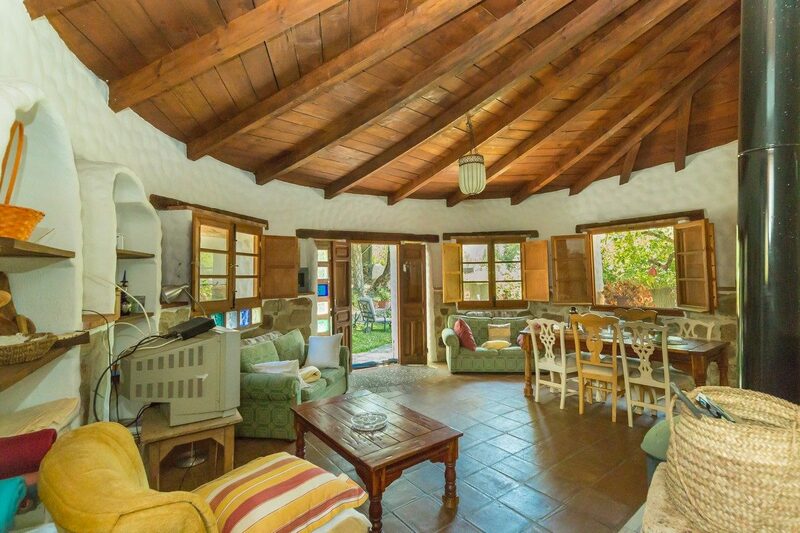 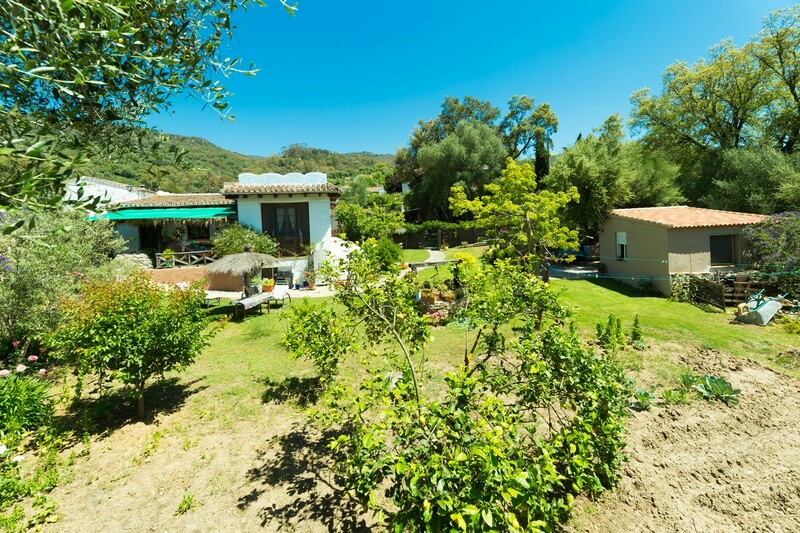 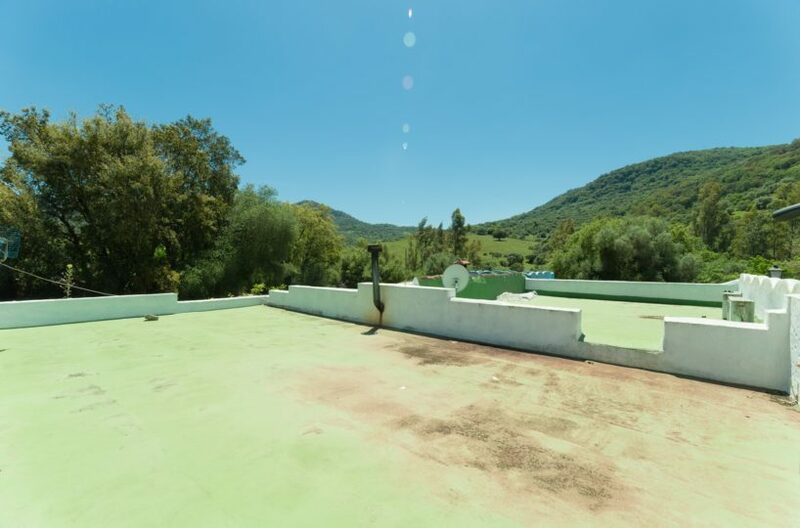 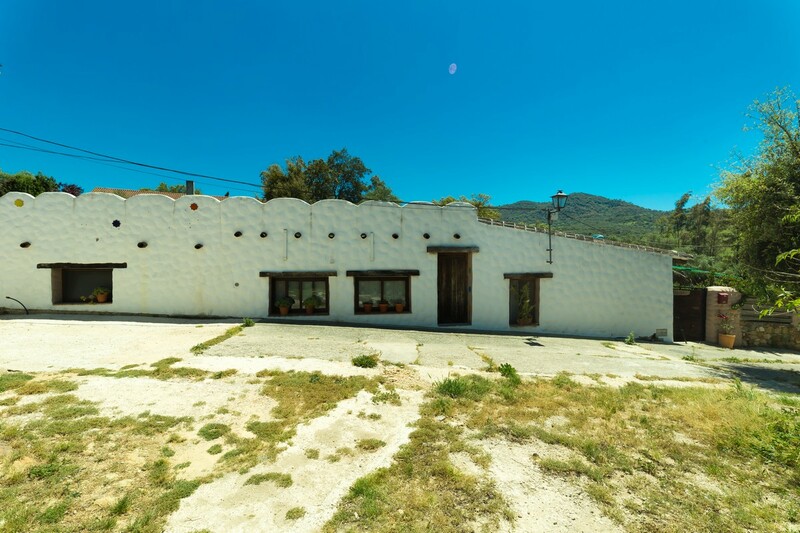 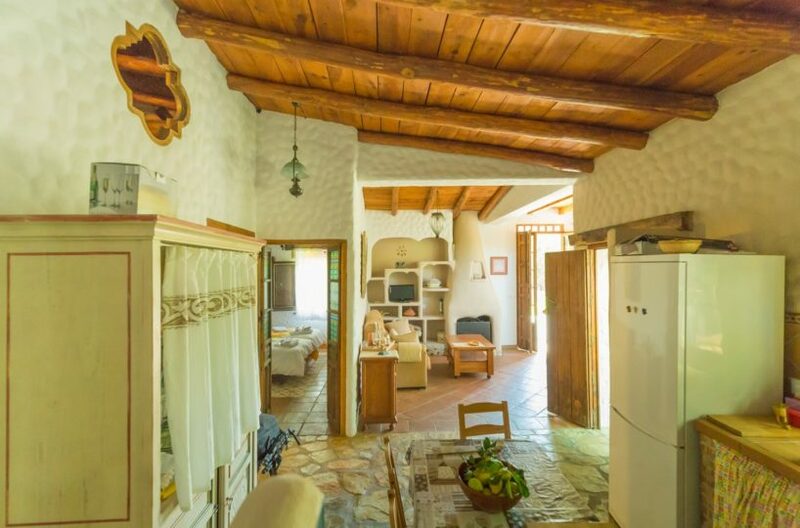 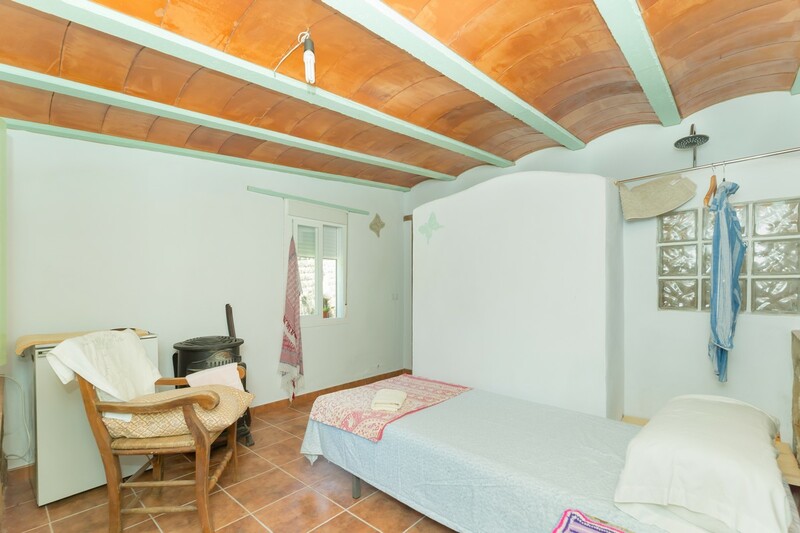 Country guest house for sale near Gaucin. Country property for sale Andalucia. Country guest house for sale near Gaucin. 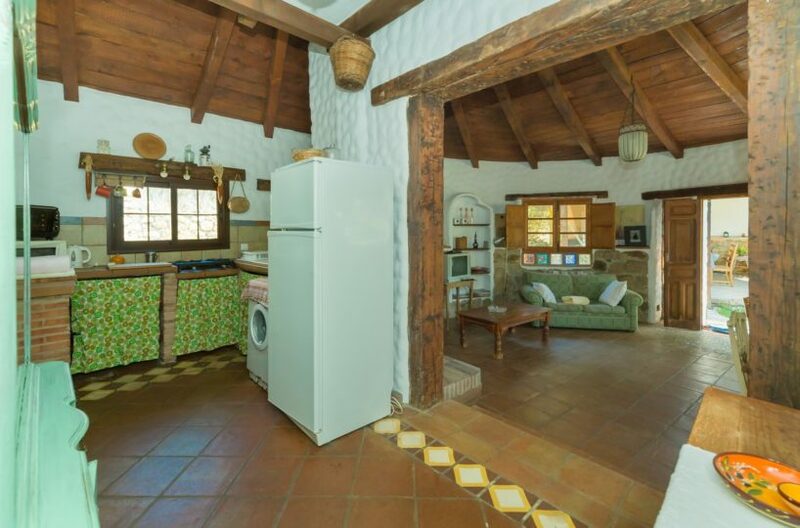 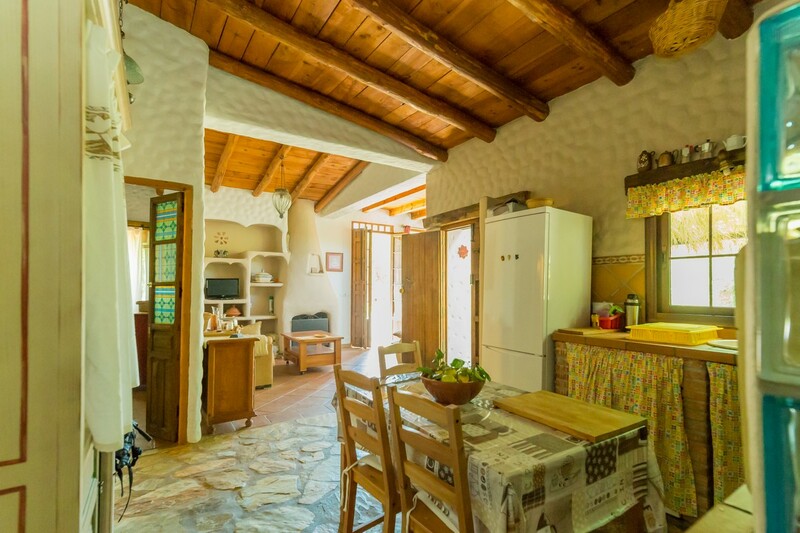 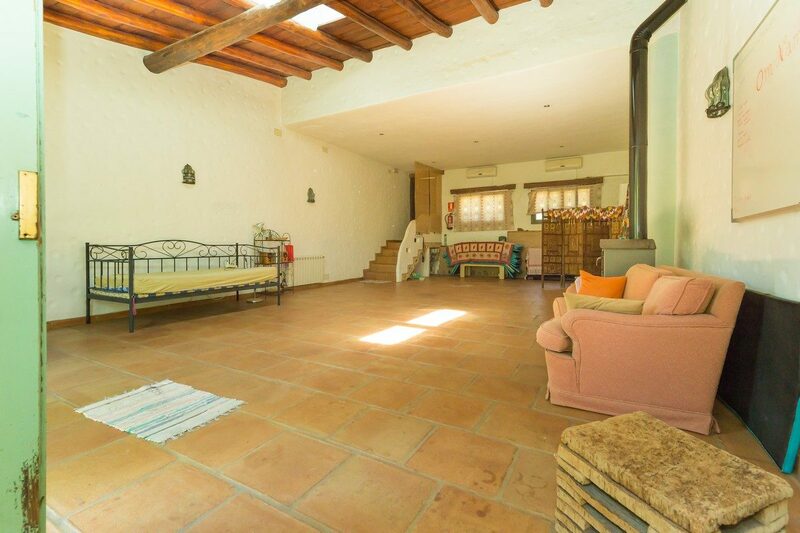 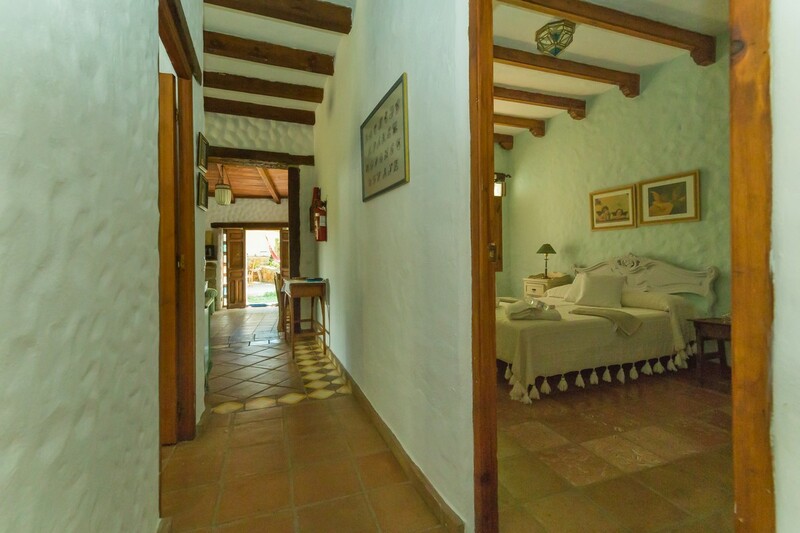 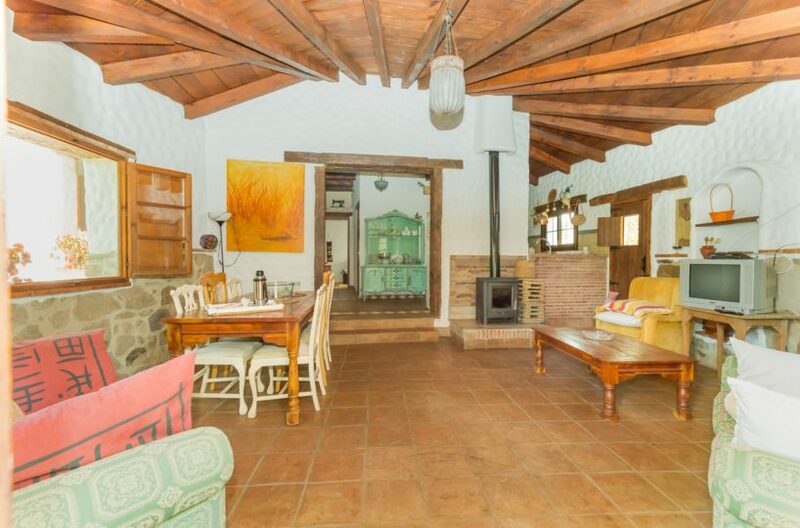 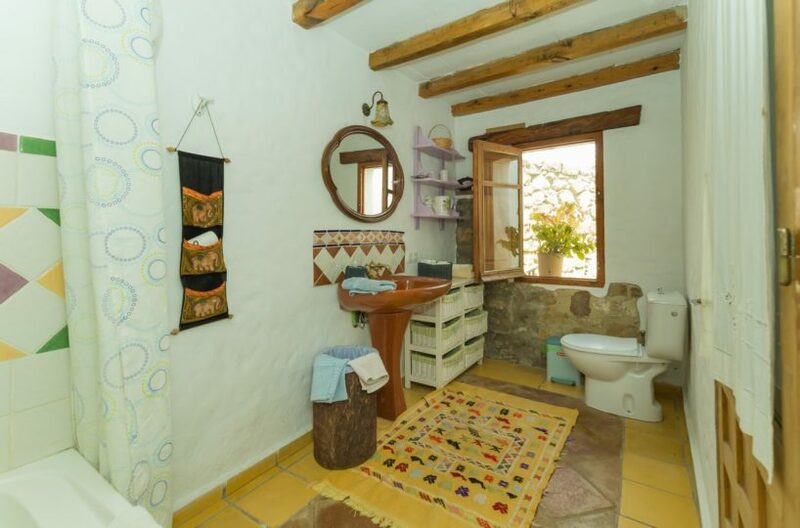 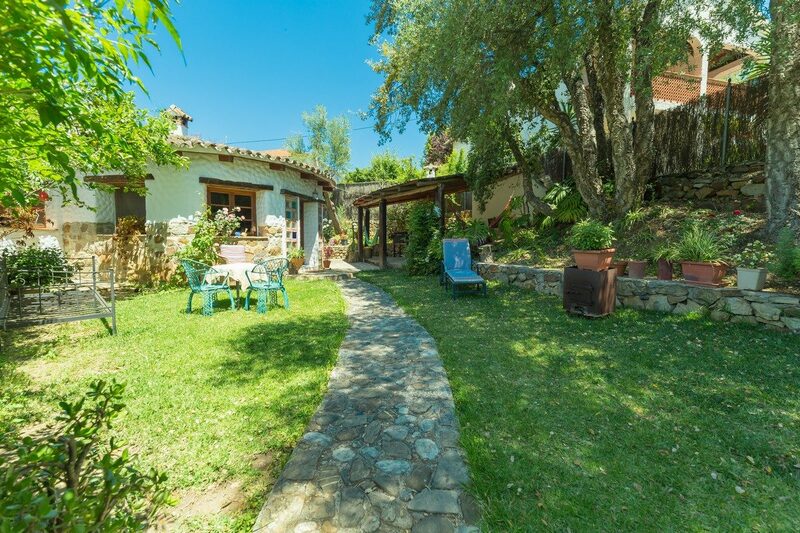 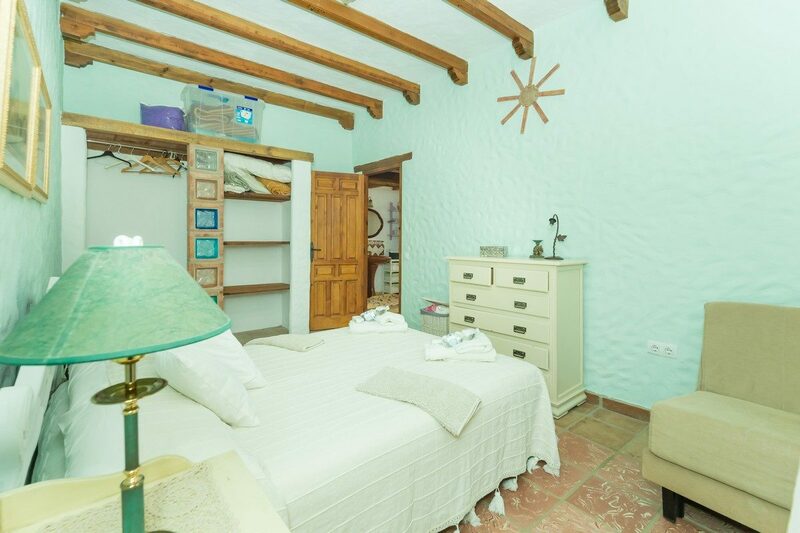 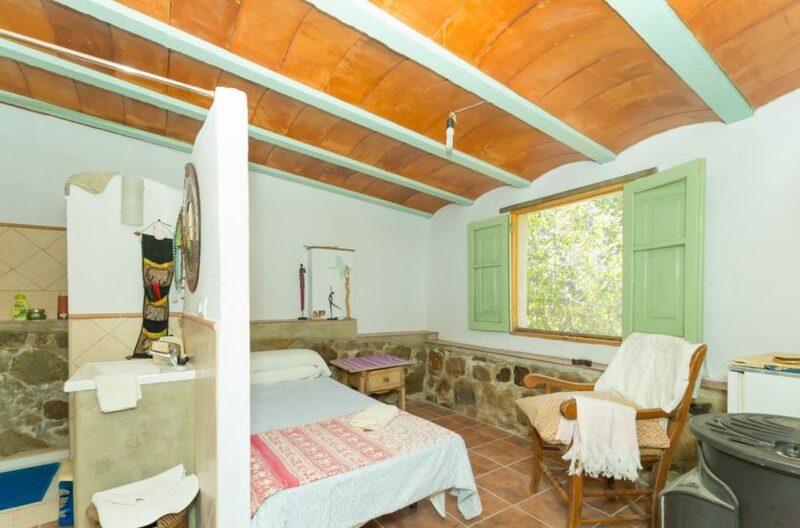 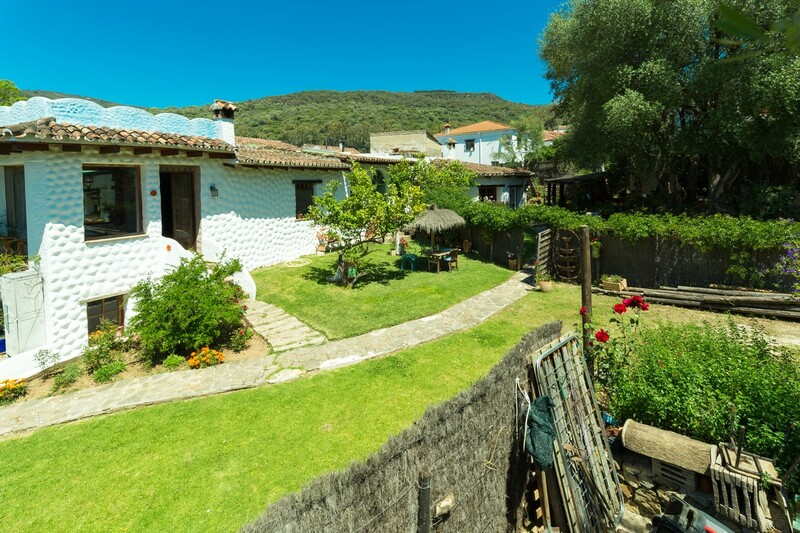 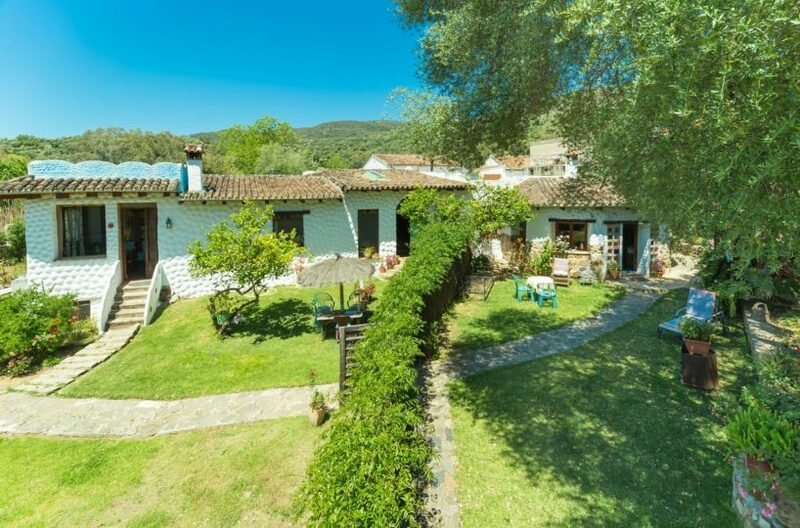 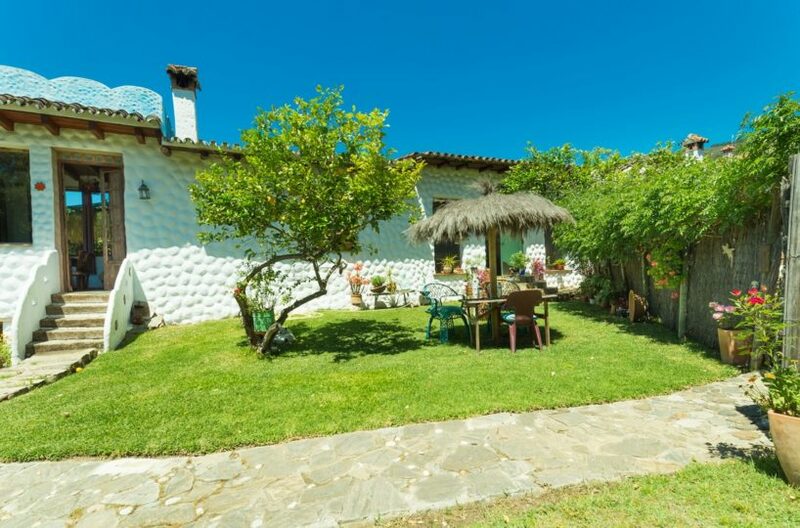 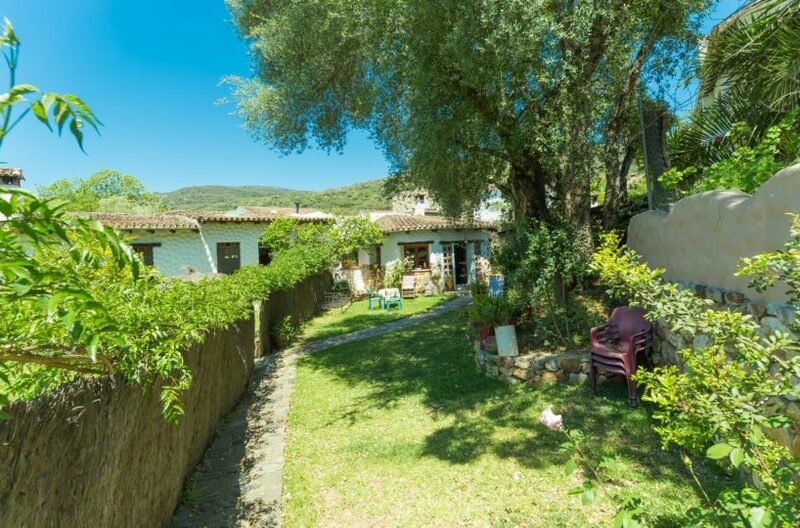 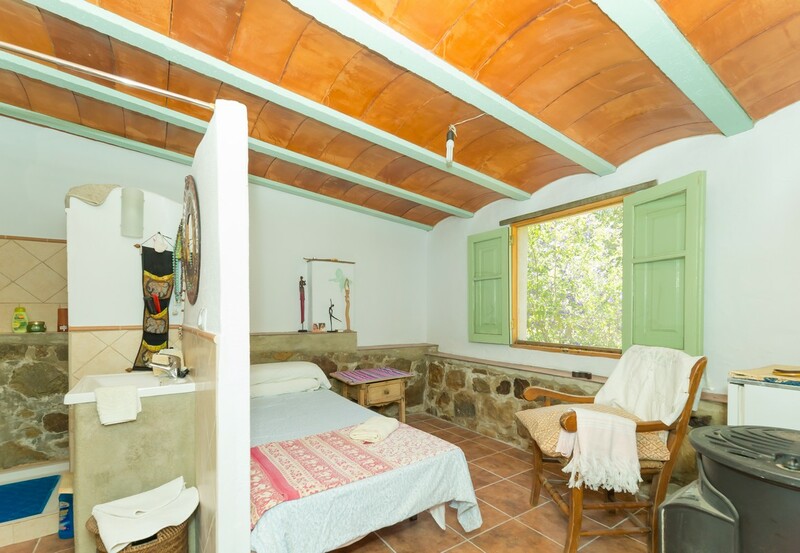 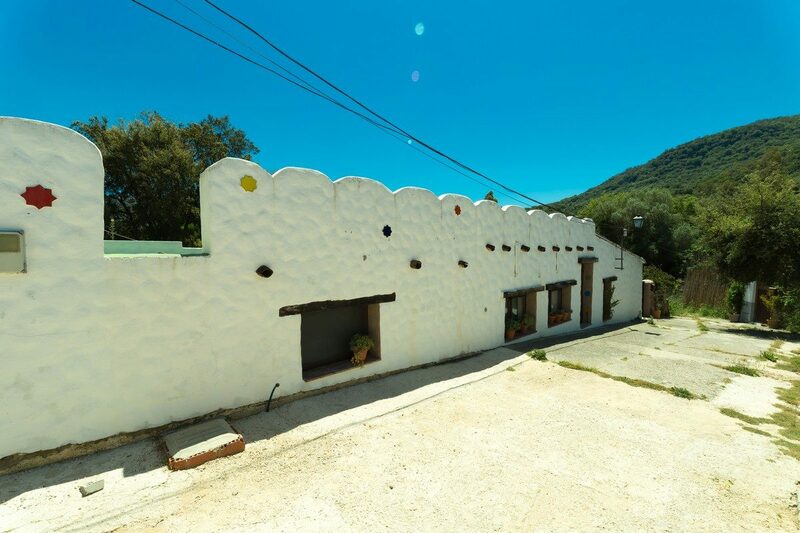 Country house for sale on the outskirts of the small and picturesque village of Colmenar. 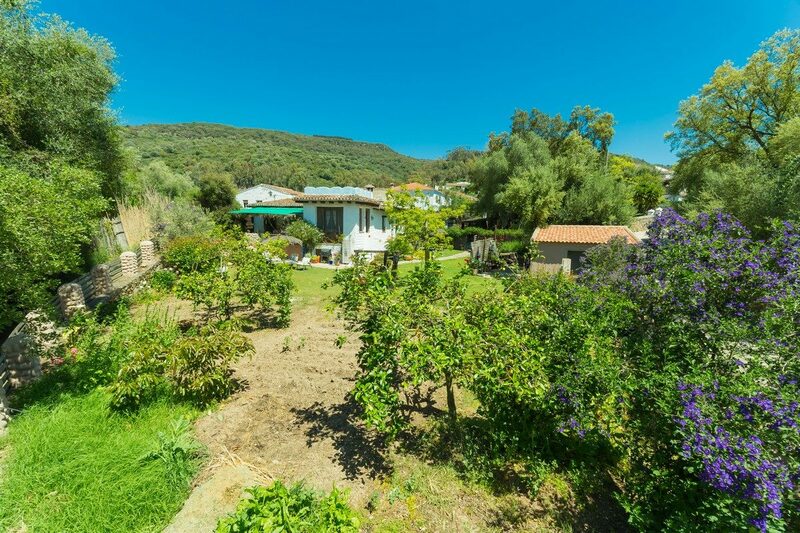 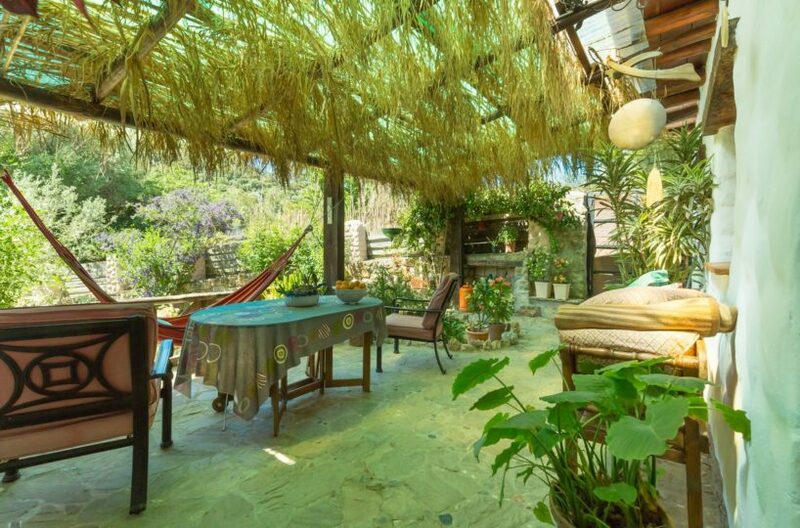 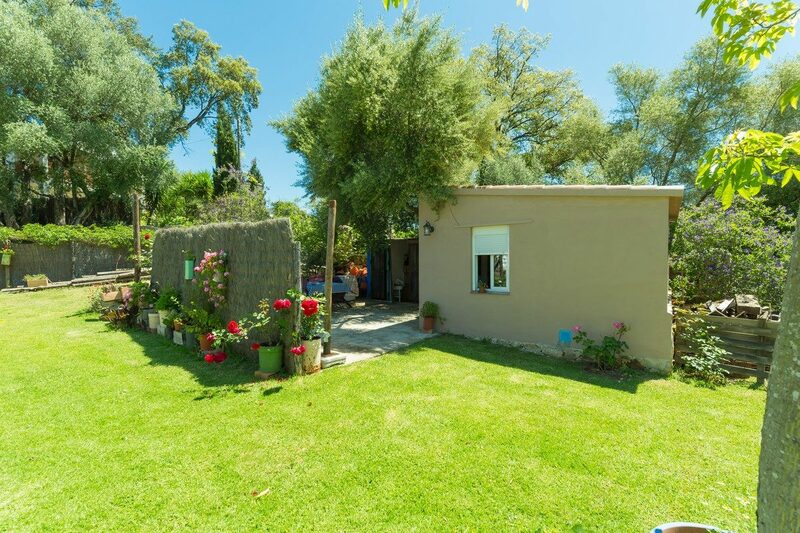 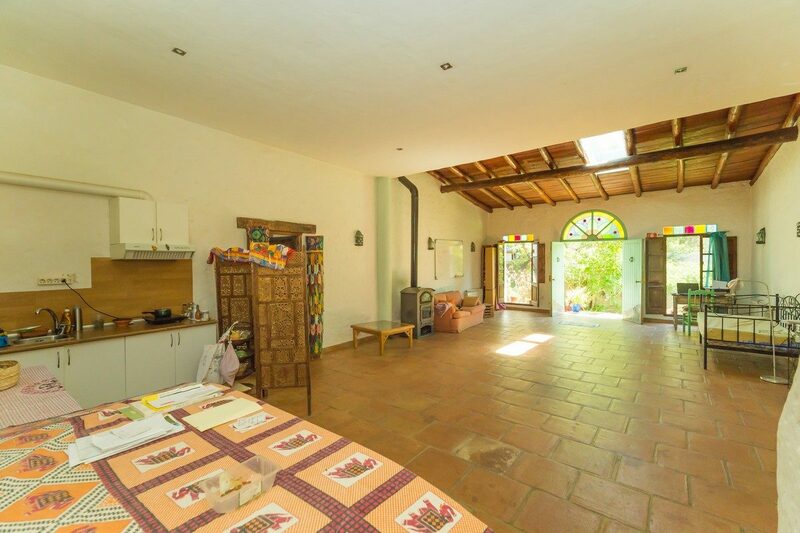 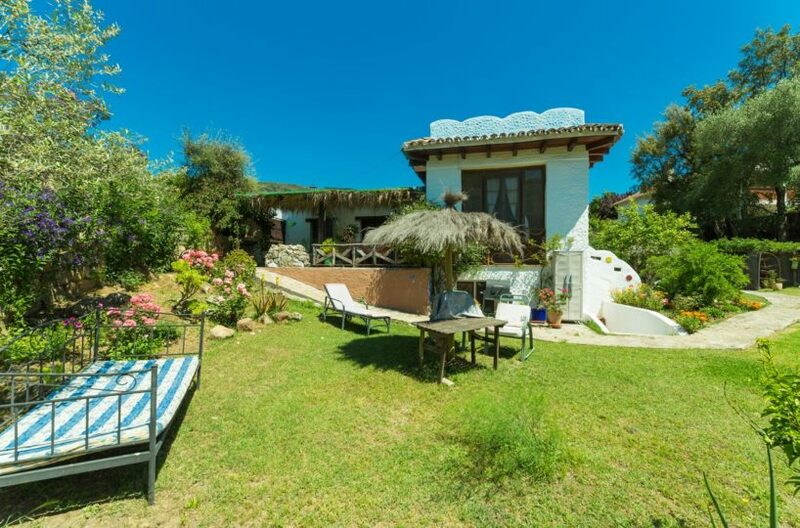 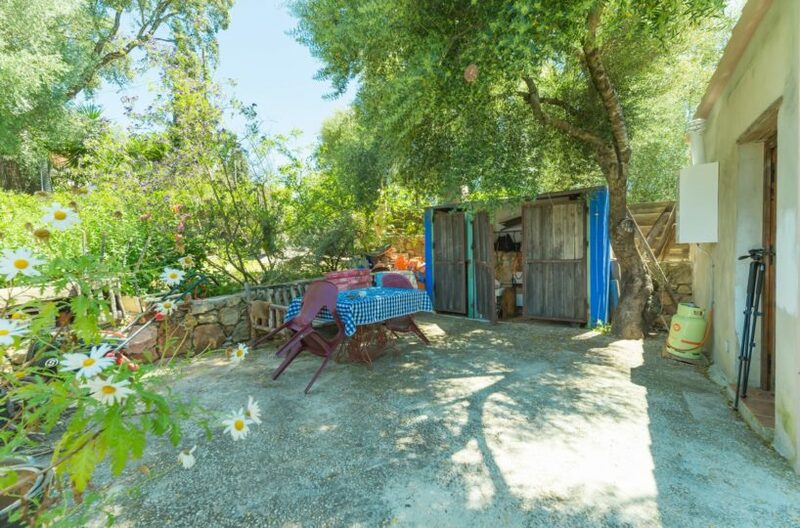 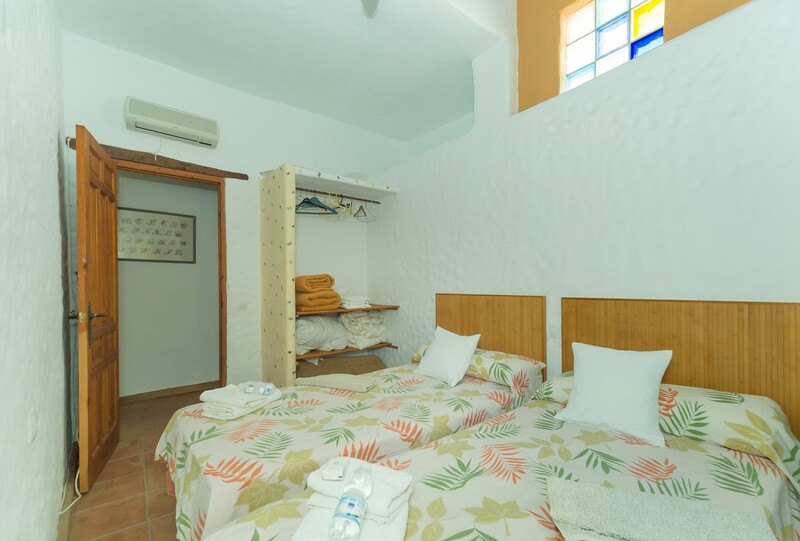 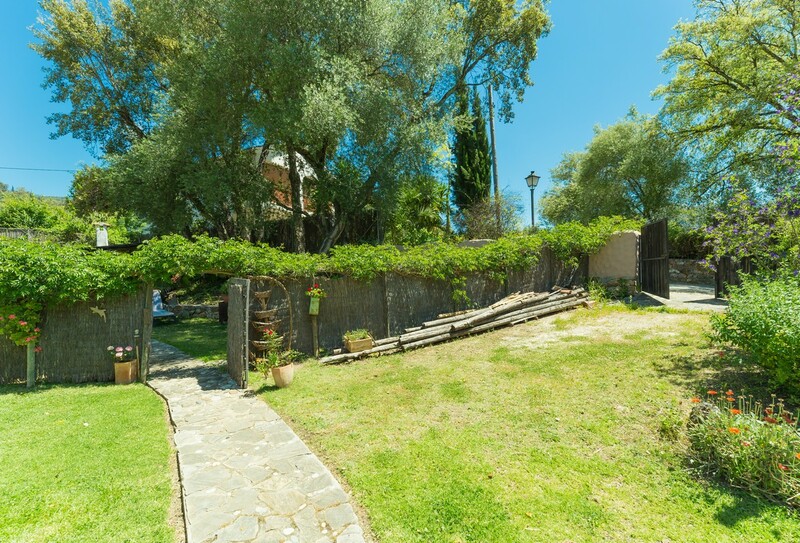 The property consists of three conjoined buildings set in a lush 1100 m2 of garden. 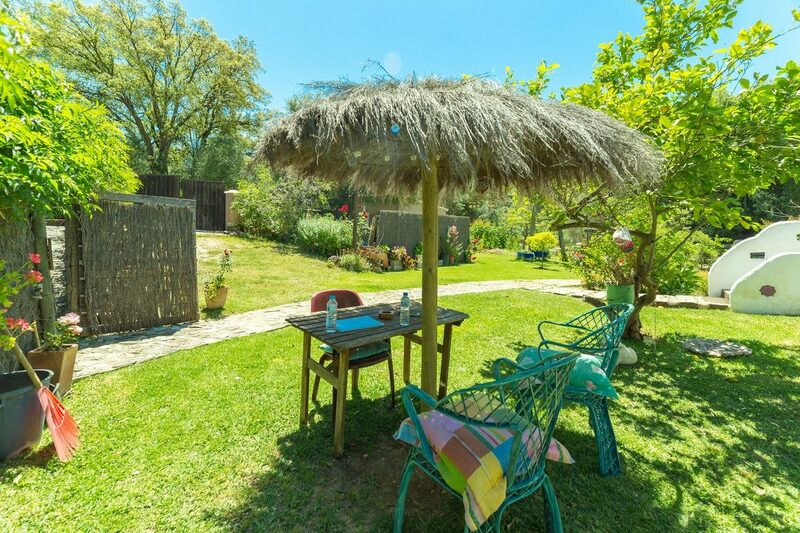 There are two three bedroom guest houses with their own private bit of garden. 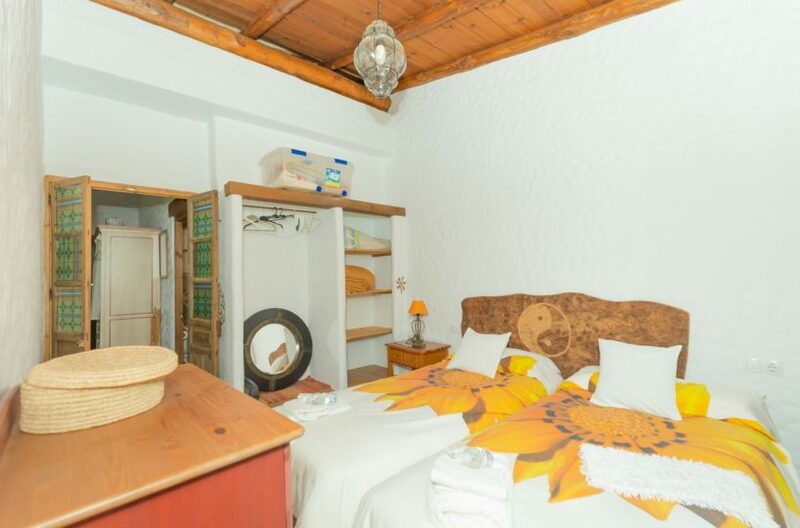 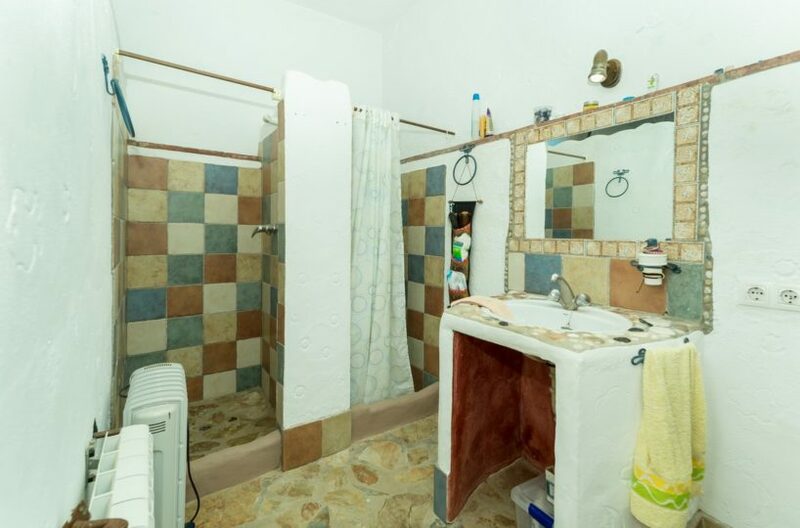 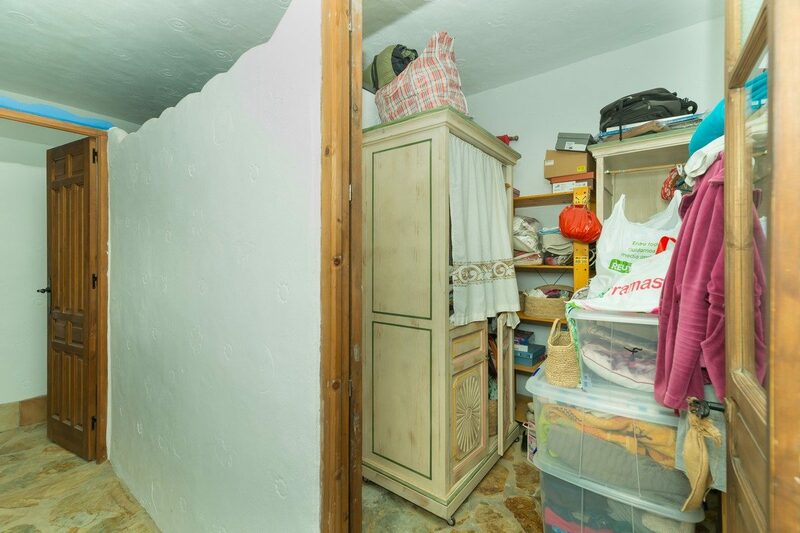 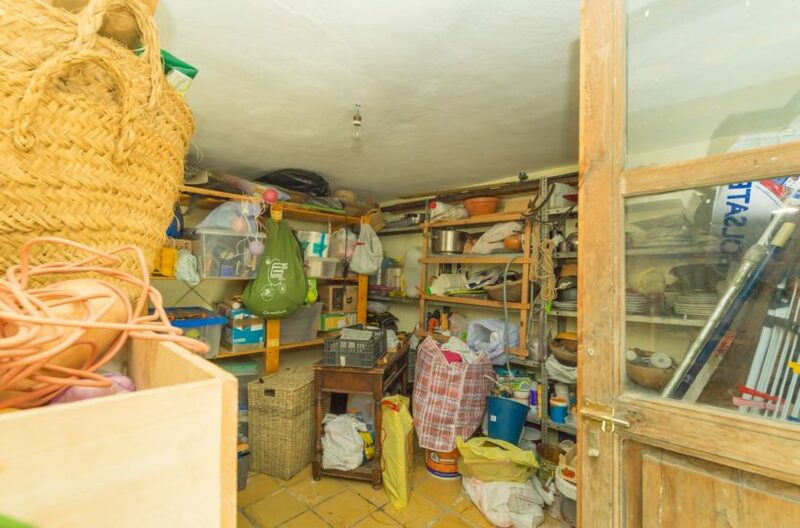 They are separated by a large communal room with its own entrance, bathroom and kitchenette that could be converted into another rental unit or owner’s accommodation. 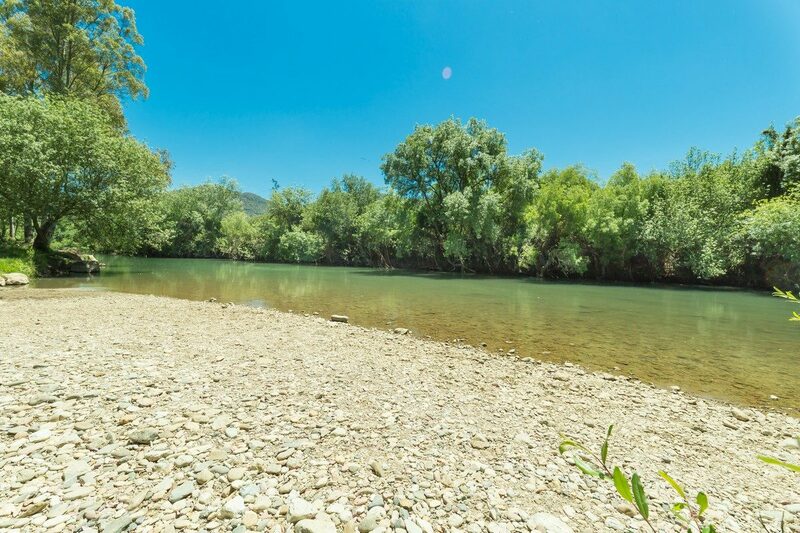 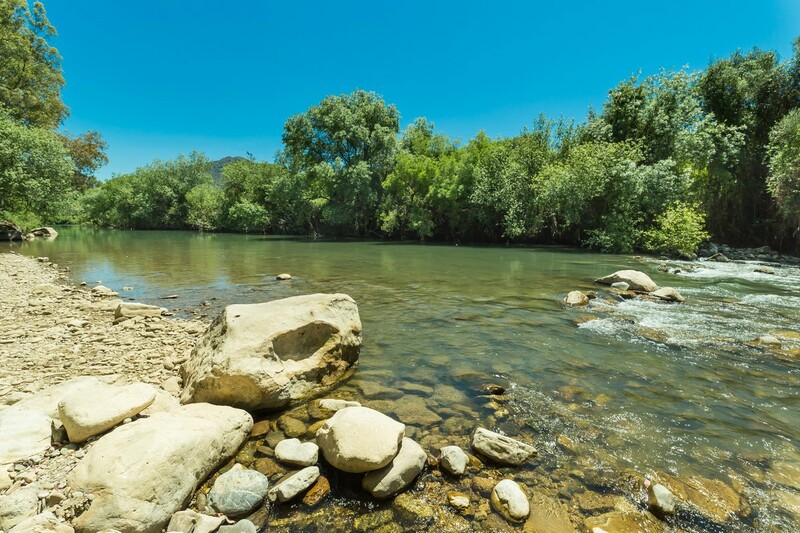 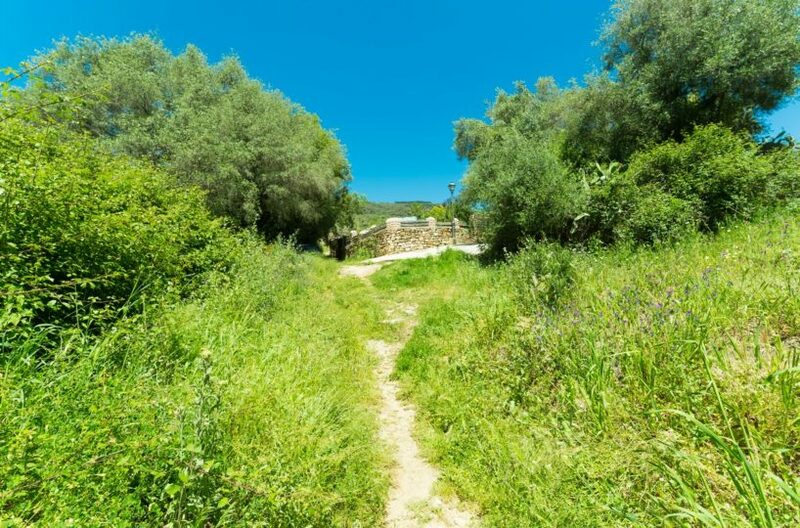 The property is a short walk to the river and has access from two different roads affording total privacy for the guests. 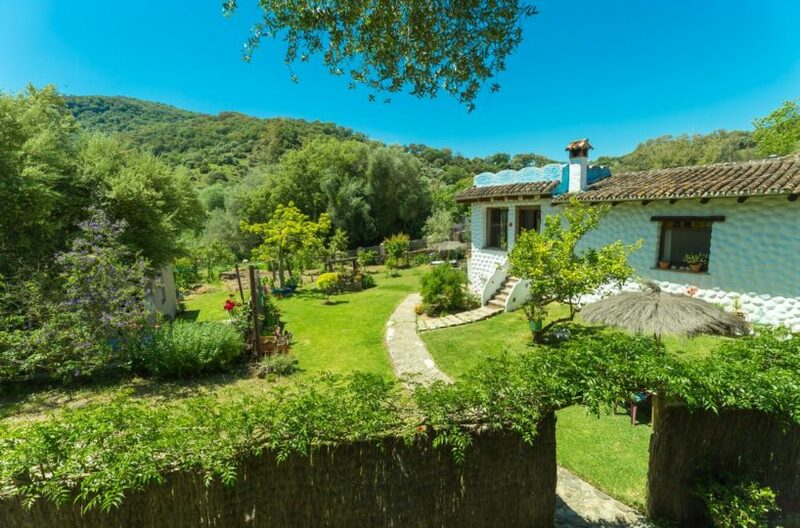 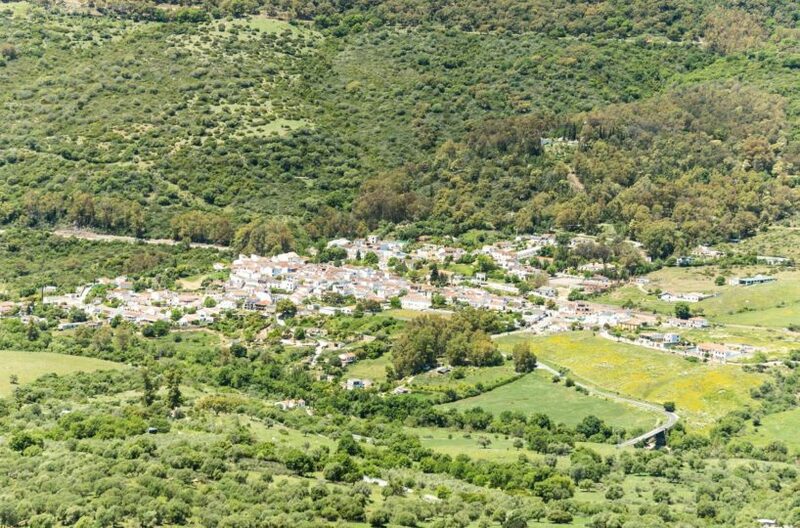 It is registered with the Junta de Andalucia as a rural tourism business and sold as a going concern.